You need legal advice if you intend to start a business in Riyadh. This will help you to stay informed of all legal procedures and regulations that should be followed. Understanding all laws and regulations can be overwhelming so you need a legal expert to guide you. Below are some of the benefits of seeking legal advice in Riyadh. Most people believe that lawyers are expensive but that’s a myth. In Riyadh, there are various laws that should be adhered to in various aspects of life. If you are in business, you don’t want to risk your investments to avoidable losses. A lawyer will guide you on laws that you should abide by. Ignorance is expensive and the legal system of Saudi Arabia does not give free pass to those who break the law unknowingly. It is upon you to know how to act in different situations. Seeking legal advice will help you to avoid losses through fines, settlements, and penalties. When signing a contract, it is important to ensure that your interests are protected. How do you protect your interests? Well, seek the guidance of a lawyer in case you want to engage in type of activity. Business contracts can be frustrating in Riyadh. Without adequate knowledge, you may end up making uninformed decisions and getting into trouble. Seeking legal help will always ensure that you engage in the right activities. The layer will ensure that you encounter less issues or none and offer adequate protection. A lawyer will also be in a better position to review your contract to ensure that you sign what is suitable for you. They say that experience is a great teacher. Gaining personal experience can be expensive and time consuming. Legal professionals will always be ahead of you in terms of knowledge. This is why you should seek their advice in Riyadh. 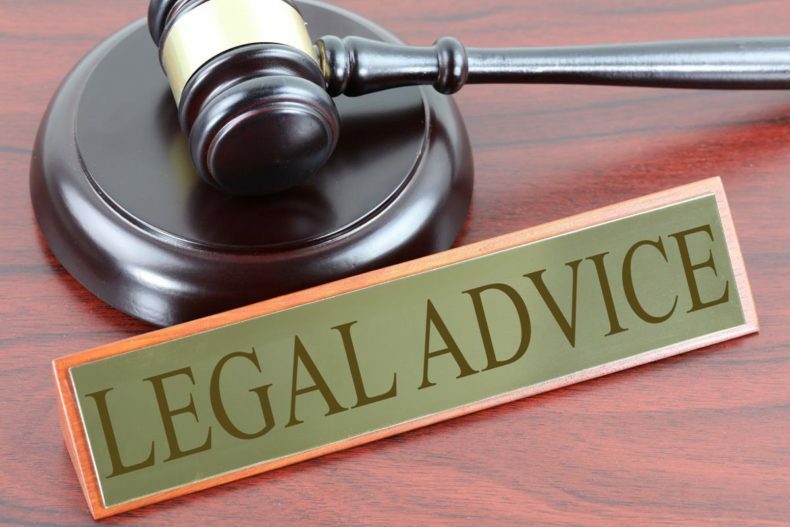 Get the Expert legal advice in Riyadh, Saudi Arabia.